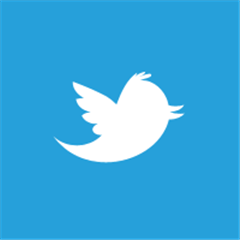 The official Twitter app for Windows Phone has been updated recently to add a few new features. Twitter is your global town square, a real-time connection to what’s happening in the world. Follow people you know and people you’d like to know. Search and discover. Browse. Written by: Hyde13 on October 8, 2013.